Having static hair can be such a pain especially when your taking photos and you don’t wait your static-ish hair to be the center of attention. However, it’s so easy to fix static hair without having to spending 827482x of dollars on keeping your hair static free. Natural bristle brush – Sometimes all you need to do is to tame your static hair with a natural bristle brush. They are a great investment and help distribute natural oils throughout your hair. Metal or rubber combs only – Plastic combs are actually the worst things to use do deal with static hair and contribute to the static. Metal and rubber only! Frizz Control Spray – You can easily purchase this anywhere at Target, Ulta, Walmart, Sephora, Sally’s, grocery stores and even drugstores. Now it’s just the matter of finding one suitable for your hair type. Lotion – When your out and about, you don’t want to be carrying a whole salon in your purse. A little easy tip you can do to prevent static hair is to simply just add some lotion and run it through your hair but of course.. use wisely! Dryer sheets – It’s an old trick in the books but it still works! You can rub them on your hair or even on your combs and brushes to help prevent flyaways. Humidify that room! – When you humidify your room, the moisture level with become greater instead of ir being dry which will help with the static! 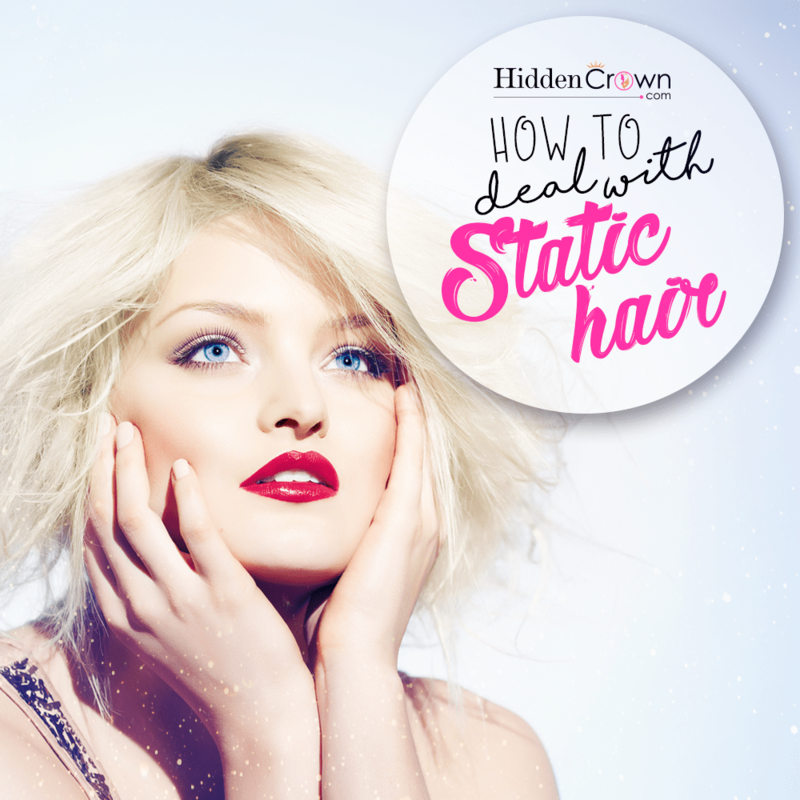 Hope these tips help your static hair needs!